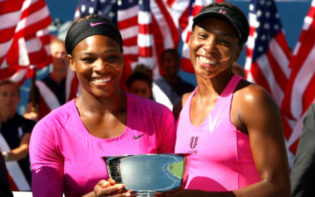 Serena Williams celebrating winning one of her six US Opens. Credit @tumblr.com. 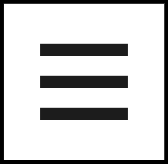 The US Open is chronologically the fourth Grand Slam of the calendar year, and is the last major event before the King of Kings Championship in November. The reigning men’s singles champion is world number one Novak Djokovic, who won versus 17 time Grand Slam winner Roger Federer in four sets in 2015. In Women’s singles, the reigning champion is Flavia Pennetta, although with the Italian now retired, there is guaranteed to be a new champion in 2016 at Flushing Meadows. The favourite for the women’s singles seems to be 22 time Grand Slam winner Serena Williams, who, in her last 16 match, won her 308th Grand Slam match: a record. In the Men’s singles, Andy Murray is the sole British competitor left in the competition, although fellow Brits Kyle Edmund and Dan Evans both advanced into the latter rounds. In the women’s singles tournament, the quarter-final draw has been made. World number one Serena Williams, who seems to be attempting to draw level, or even exceed, Margaret Court’s record of most Grand Slam’s won. To win her 23rd Grand Slam, Serena will need to gain victory versus Simona Halep, potentially joining Angelique Kerber in the semi-finals; she won her last eight match 7-5, 6-0. British number one Johanna Konta advanced to the round of 16, before being edged out by Anastasija Sevastova. She may be able to draw positives from her performance, as by reaching this later round her ranking seems to have been positively impacted; she has reinforced her position in the world’s top 20. 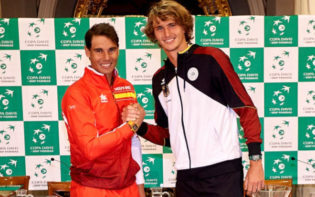 Additionally, it seems to prove that Grand Slams may quickly improve a player’s ranking position, and seems to provide an opportunity for younger players to advance to a higher level. In the Men’s draw, there seems to be multiple players who may be favourites. The top three seeds have all advanced into the quarter-finals, and with these aforementioned seeds winning a combined 16 Grand Slams, it seems any of them might win. Wildcard Juan Martín Del Potro, Olympic silver medallist, booked his place in the quarter-finals with a victory over Dominic Thiem, whilst Andy Murray faces Japan’s Kei Nishikori in the last eight following victories versus Rosel, Granollers, Lorenzi and Dimitrov respectively. 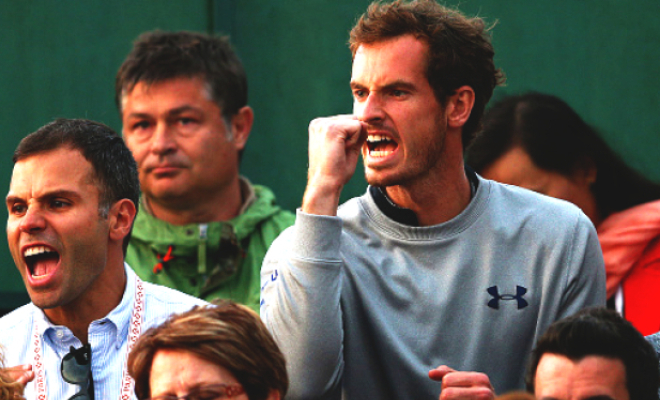 Andy Murray cheering on Kyle Edmund. Credit @tumblr.com. Murray’s British teammates Kyle Edmund and Dan Evans, both of whom are already in the top 100 in the world, advanced to the latter stages of the competition. Dan Evans reached the third round, winning a match point versus Stan Wawrinka, before seeming to be narrowly edged out in 5 sets by the number three seed. Kyle Edmund, who won both of his single’s ties in the Davis Cup quarter final with Serbia, was victorious versus John Isner, seeded number 20, en route to the fourth round. Ranked 84 before the tournament, he seemed to perform at a high standard, showcasing his abilities. Whilst his run to the later rounds was eventually halted by the world number one Novak Djokovic, Edmund may be able to draw multiple positives from his experience at Flushing Meadows and, if he is able to continue to perform to a high standard, he may advance to a higher ranking in the future. There seems to have been a showcase of quality at Flushing Meadows, from the top players such as Djokovic and Williams, along with younger players including Nick Kyrgios. 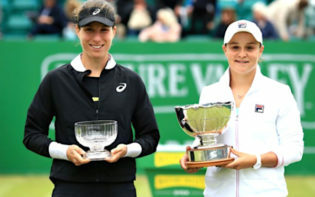 Additionally, with British players advancing into the later rounds of this Grand Slam, in both the men’s and women’s singles, it may suggest young British tennis players possess the quality to rise up the rankings and perhaps win tournaments. On the ATP Tour, there are 4 British males in the top 100, and the performance, most notably from Kyle Edmund, may result in those four players entering the top 50. 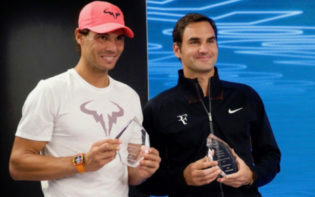 Ultimately, this Grand Slam may have proven any player may triumph, as, in the last four years of the men’s tournament there have been four different winners; it seems this year may see a fifth consecutive year of a different champion. Which tennis players may win this Grand Slam?